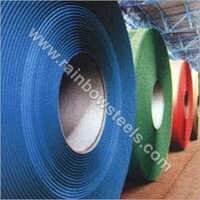 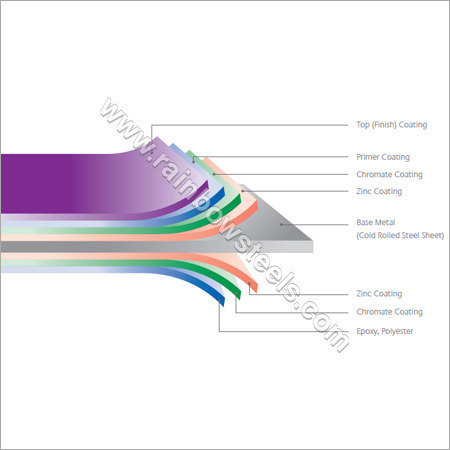 Rainbow Steel has decades long experience as a manufacturer, supplier and exporter of Pre Painted Steels. These are coated with industry standard paints that last long due to their resistance to easy wear and tear. 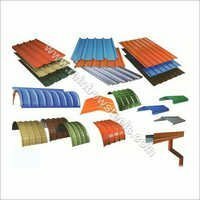 Our Precoated Steels are highly demanded for use in various application areas including cold chamber panel, door panel, ceiling channel, factory workshop, and more. We offer our products in various thickness, width and colors to assure their usefulness in different requirements. 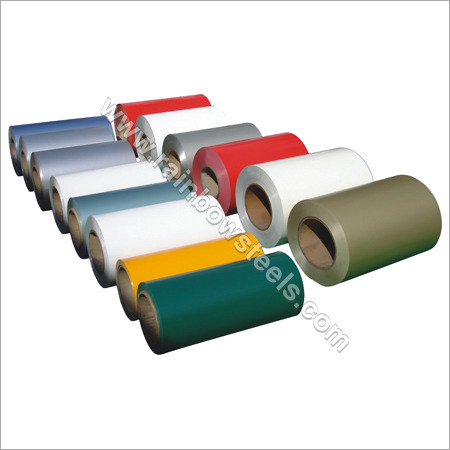 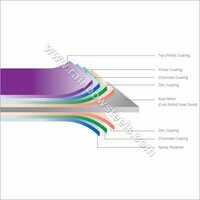 Our Painted Steel Sheets are made from high-grade steel to provide high tensile strength and reliable performance.